Extrovert or introvert ? How often have you been asked this…. by yourself ?? Because others would not bother to ask you this question. They will simply categorize you as one or the other way round. This is so because they have restrained their minds only towards the extremities of other people’s personality. 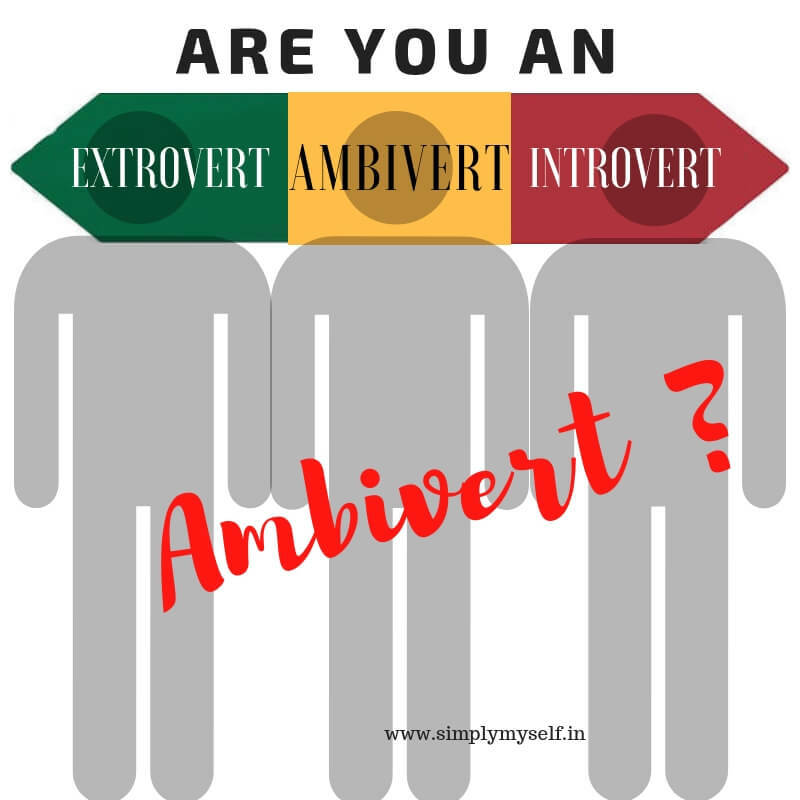 (woww !an oxymoron..ha…) … Read moreAre you an Ambivert? ?